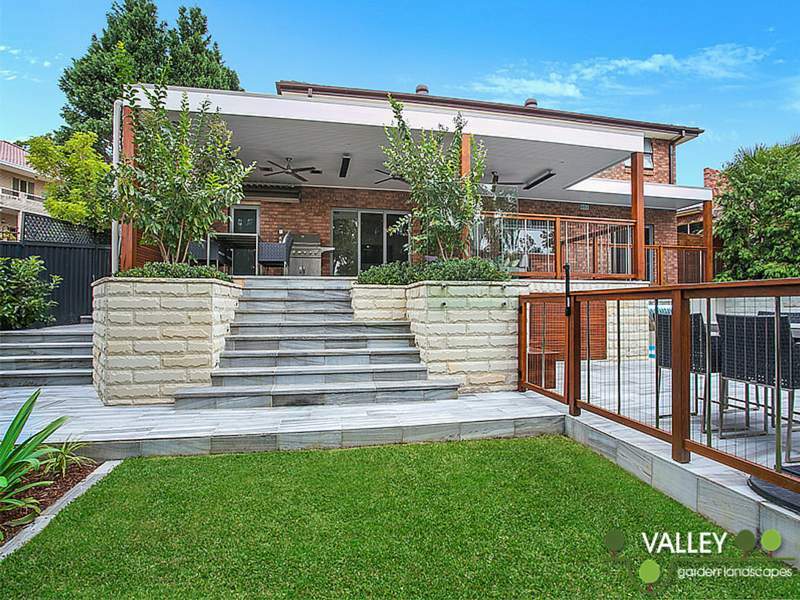 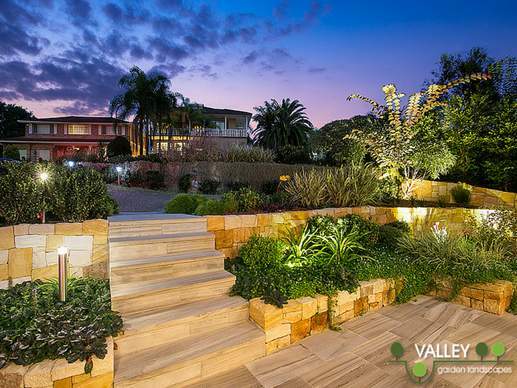 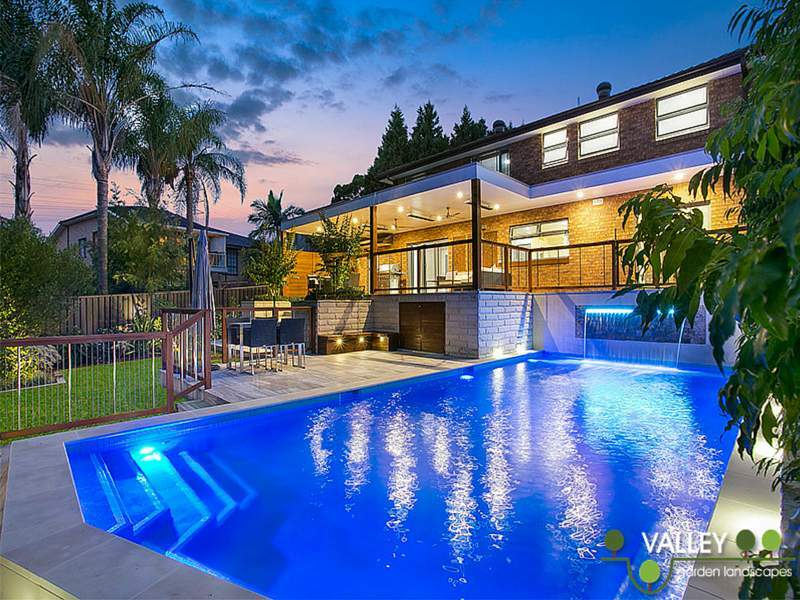 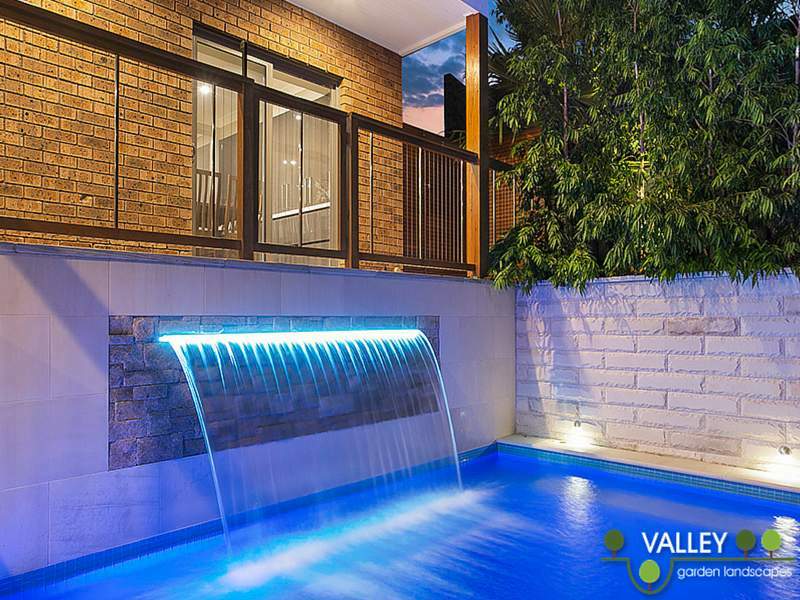 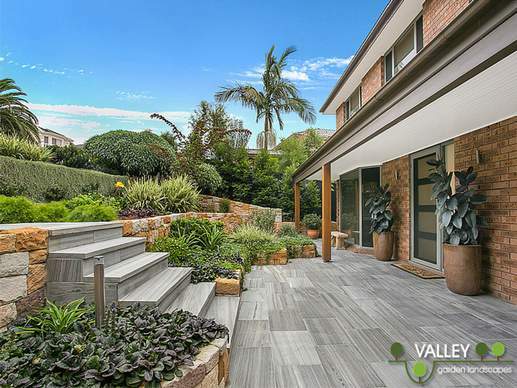 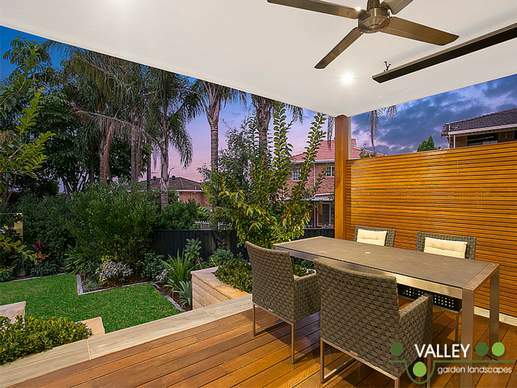 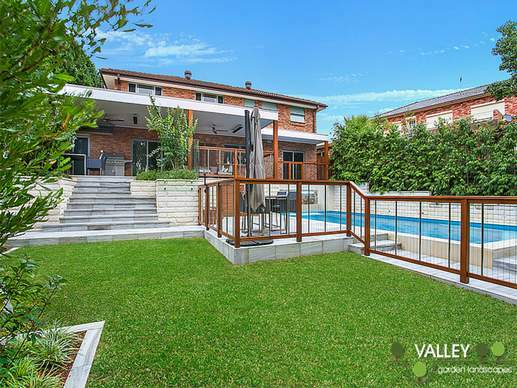 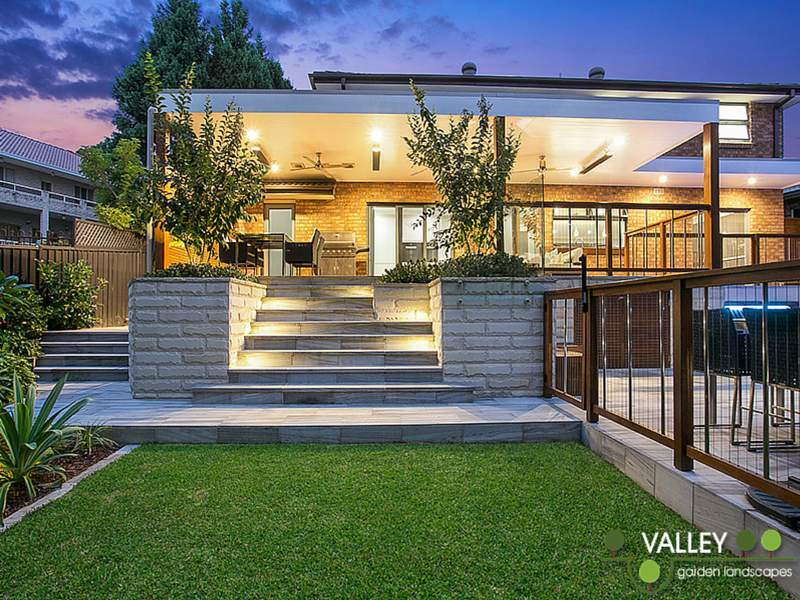 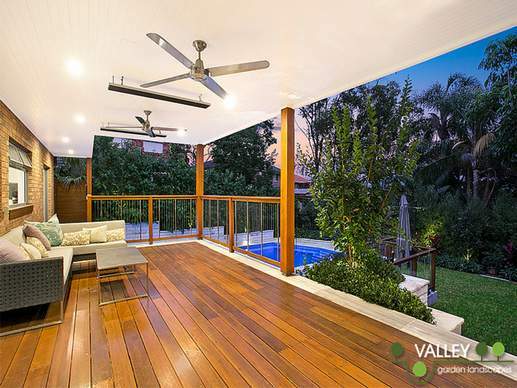 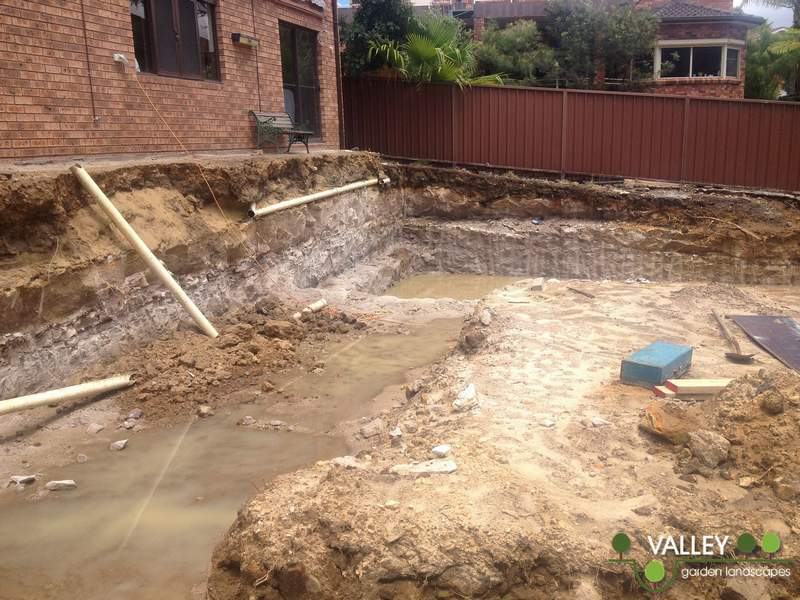 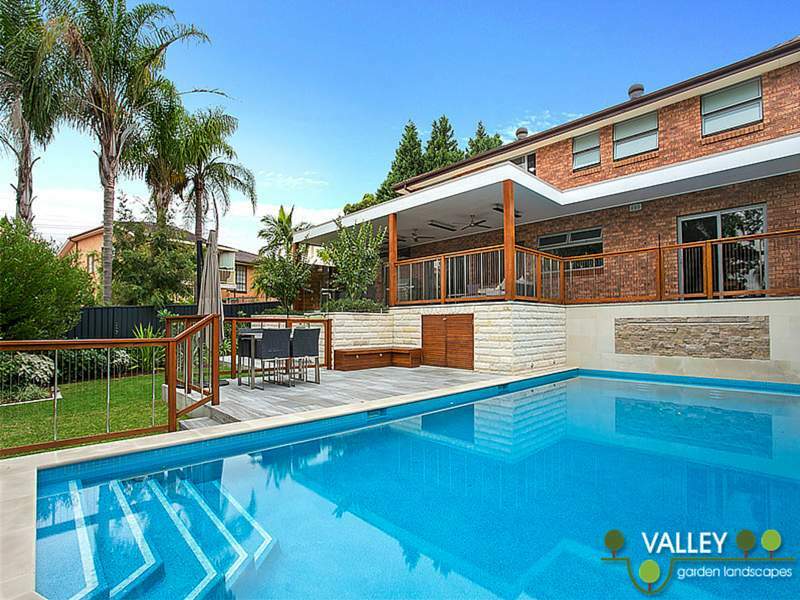 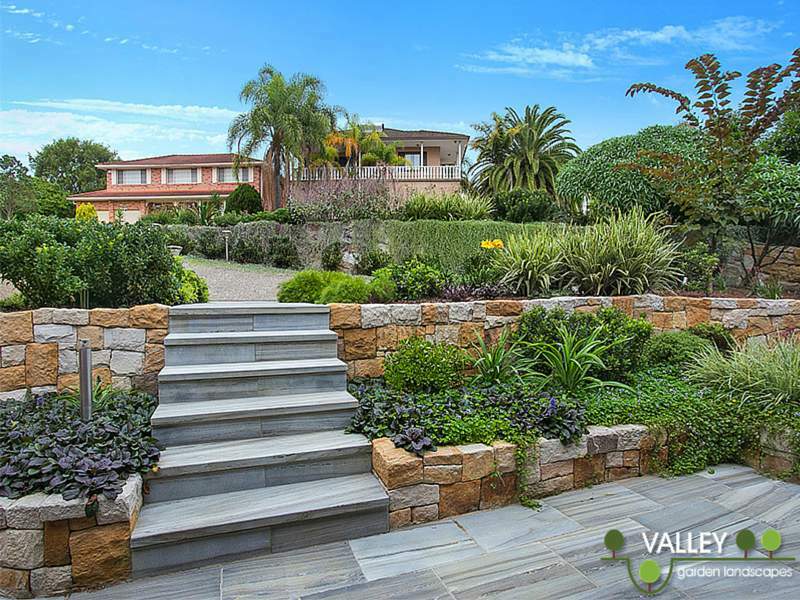 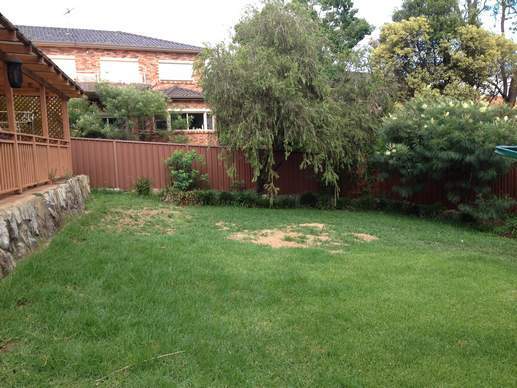 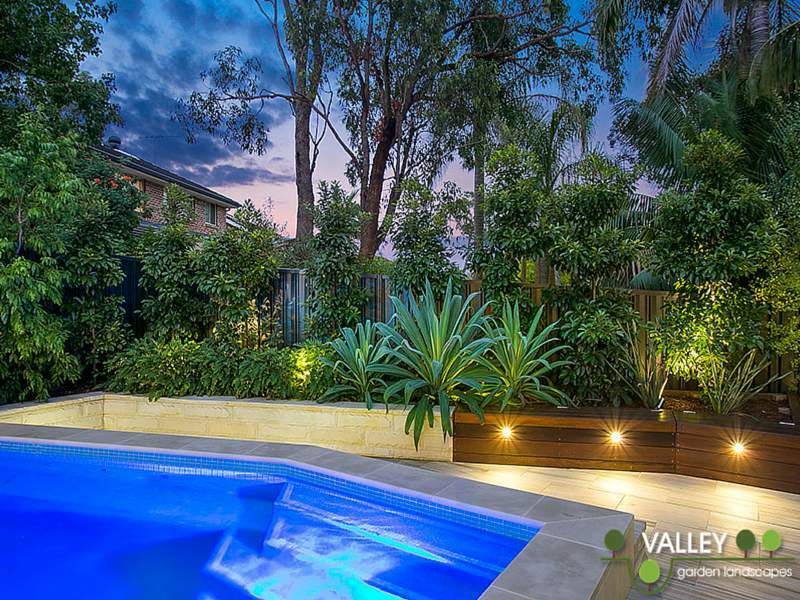 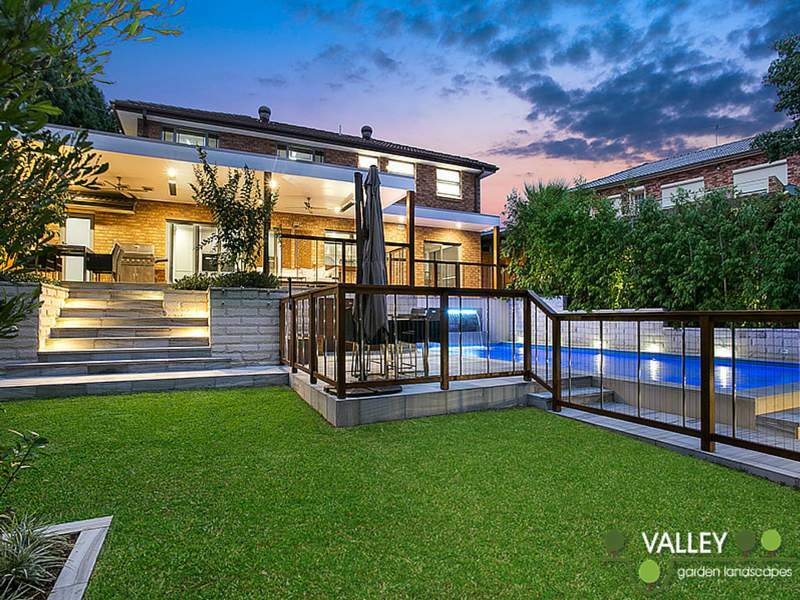 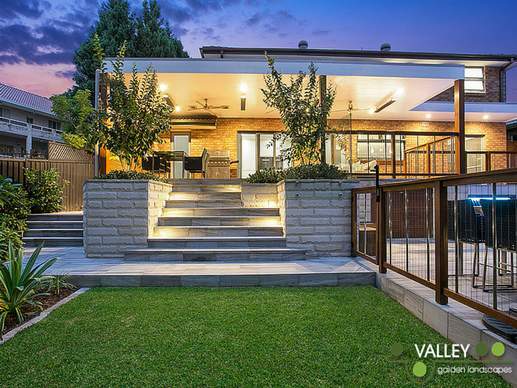 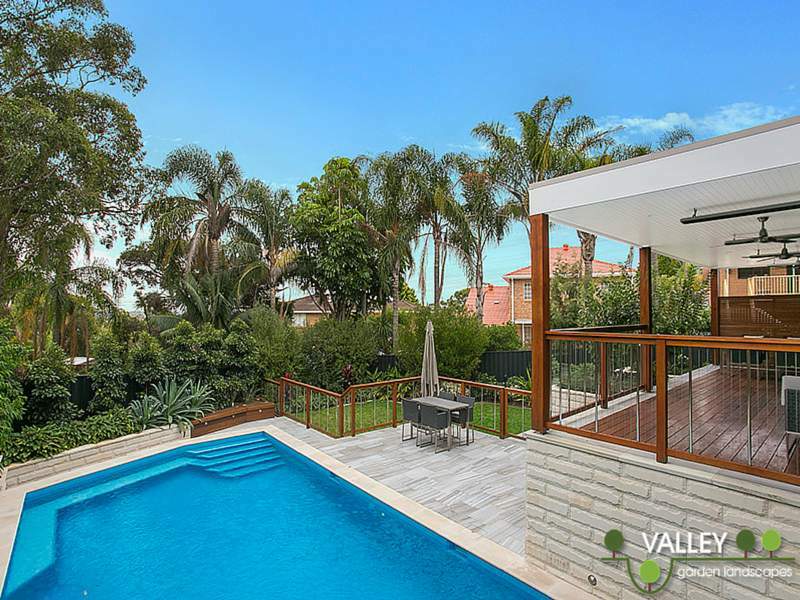 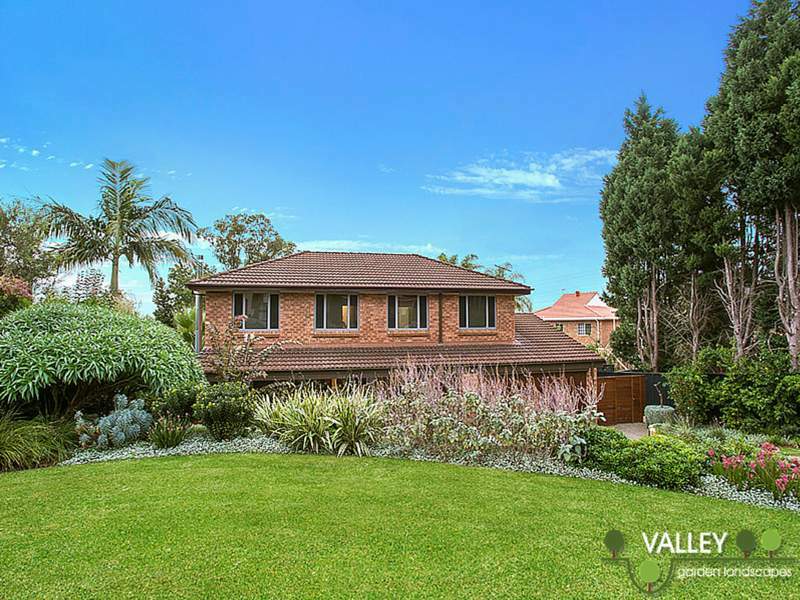 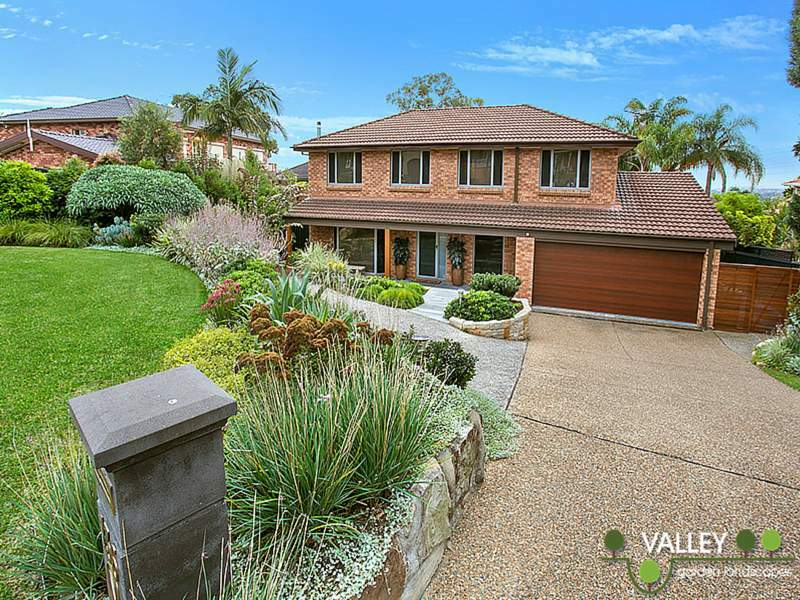 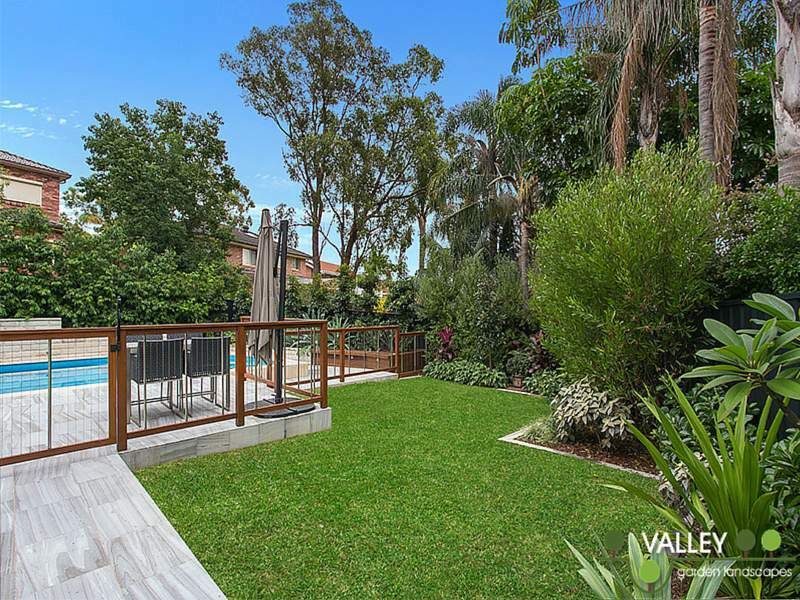 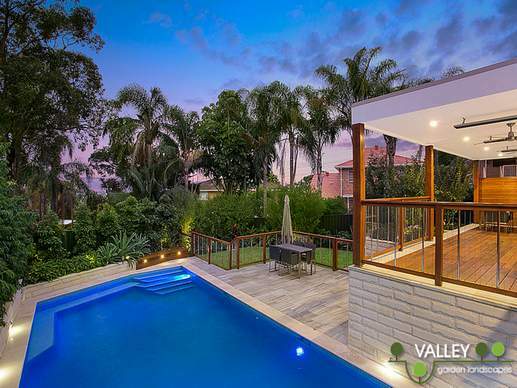 Our clients in Alfords Point engaged Valley garden Landscapes to undertake a full landscape overhaul including new pergola, decking, pool and garden design. 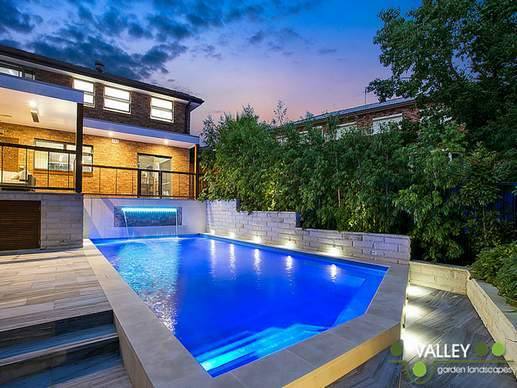 Working through the entire process from the design phase, council approval to construction and ultimate completion was a truly satisfying and enjoyable experience. 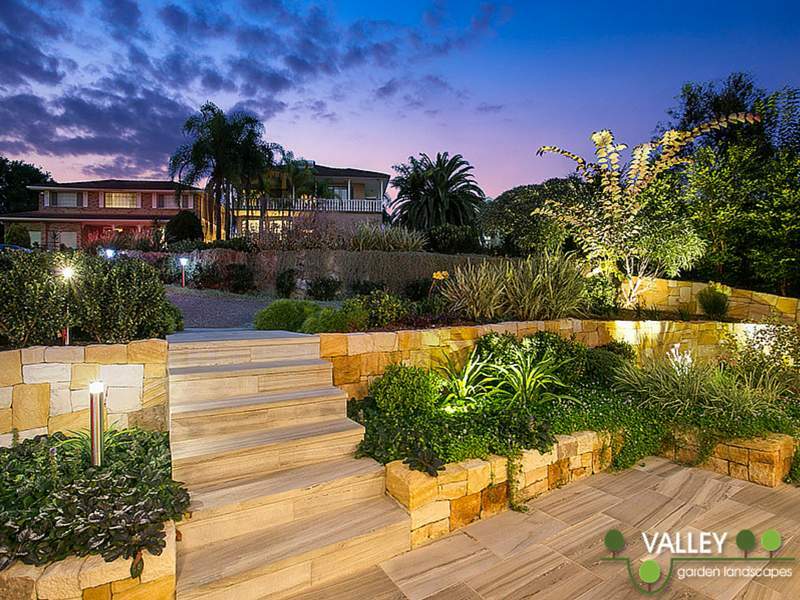 The results provide a stunning and highly functional landscape that ticks every box from the design brief. 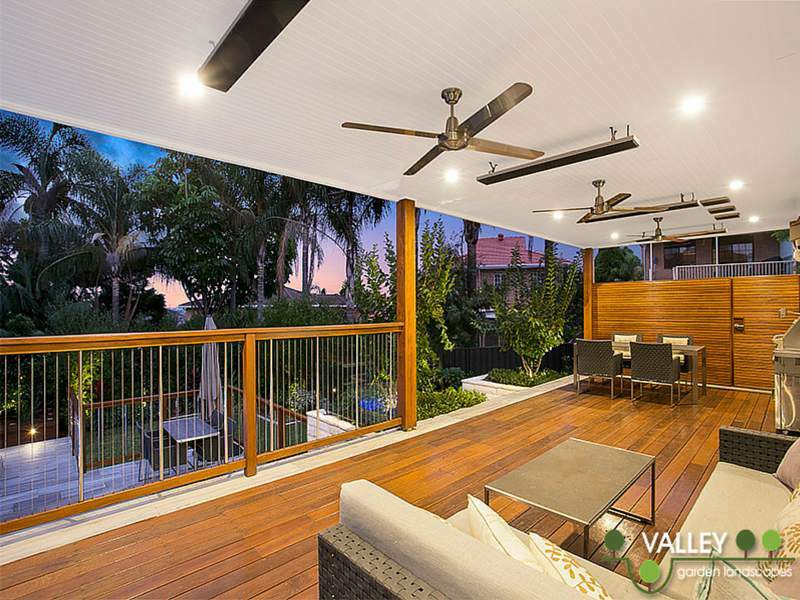 The pergola includes heat strips and fans to extend the use of the deck and extensive lighting allows the garden to be equally enjoyed at night. 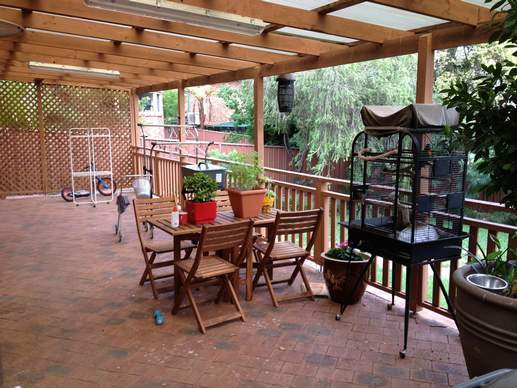 Under the deck is a large store room chiselled out of bed rock that contains the pool equipment and ample space besides. The clients are delighted with the garden and are looking forward to throwing many more pool parties and barbecues in the future. 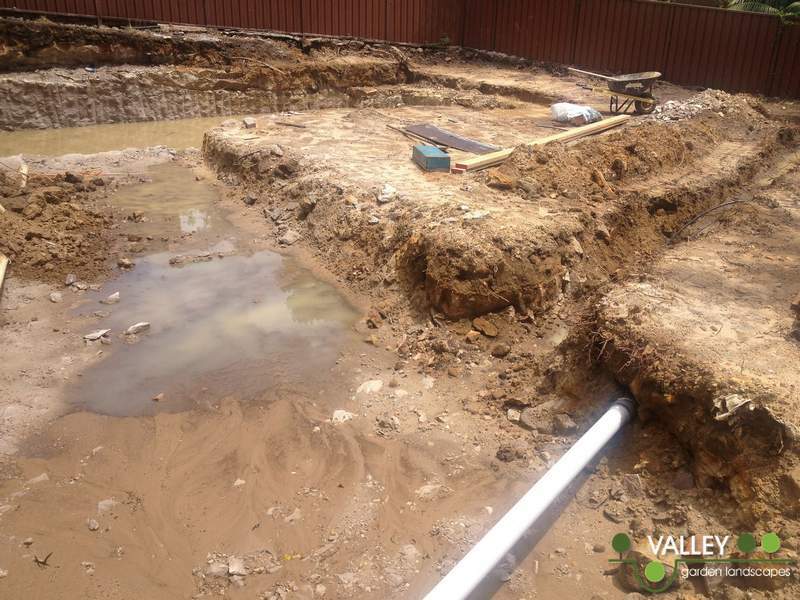 Look for a new pool and garden design for your family?